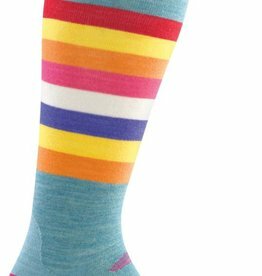 A knee-high that truly proves its stripes. 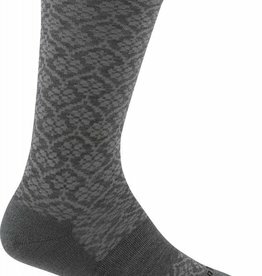 This lifestyle sock delivers legendary Darn Toughness and fashion to boot. Light, simple, laid back. When we added Light Cushioning to our popular Good Witch model, the Phat Witch was born. 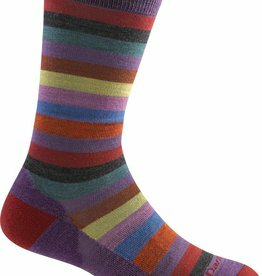 Merino Wool makes them a year round, all-weather favorite while Light Cushioning provides just enough bounce for all day comfort and bliss. “Funky, unique, Darn Tough”. Sound like someone you know? 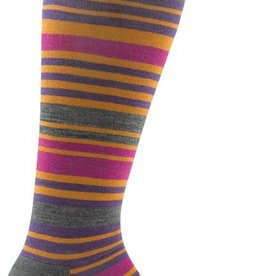 Paisley pop art collides with bold stripes in a super funky sock that loads up on comfort, durability and fit. Shortcake isn't about short days on the mountain. 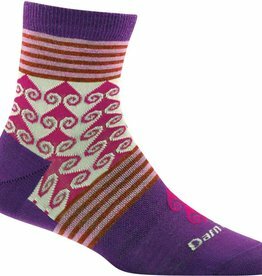 She can shred all day because a layer of cushioning along the bottom of the foot delivers comfort run after run. 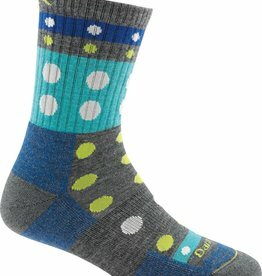 Follow the Blazes to the ultimate hiking sock. Our Blazes walks the perfect line between undeniable comfort and unyielding durability. You don't know where you're going until you know where you are. 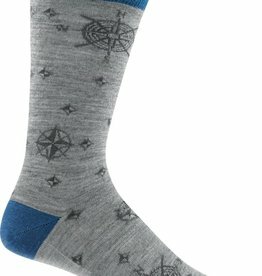 Our Compass leads the way to unparalleled comfort, durability and fit. Turn the degree dial and get out there.